You’re on your way to the gym and realize you forgot ____; you get there and realize you also left _____. Sound familiar? Aside from the must haves like your playlist, headphones, shoes, and motivation to get that heart pumping; here are 6 things you should stock your gym bag with. They will get you through your workout; leaving you feeling ready to conquer! 1. The Bag – is kind of important! There are all flavors, sizes, brands out there. Pick your favorite and then start stocking it up with the remaining 6 items. You can find a great selection of bags on Amazon. 2. 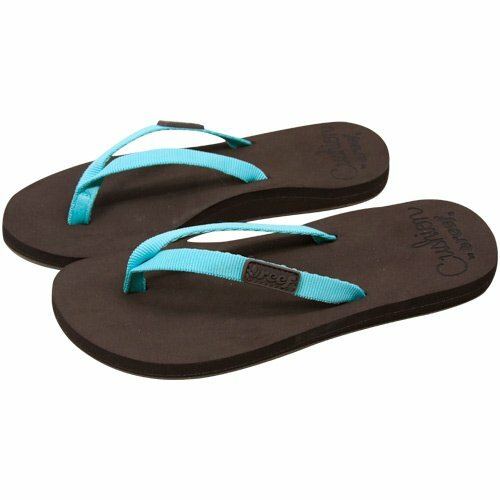 Flip Flopping – Flip flops are important to protect those feet from locker room and shower floors. I love my Reef flip-flops. 3. Get Your Protein Fix – Within 30 minutes of your workout you should be refueling with protein. Whether a protein bar or protein shake try to get that protein in to increase your muscle gain and fat loss. 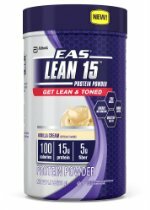 EAS Lean 15 protein powder is my go to. I add PB2 peanut butter and a banana for a yummy treat! For on the go put 2 scoops in a plastic container or baggie and add it to your water. 4. Hydration, Hydration, Hydration. 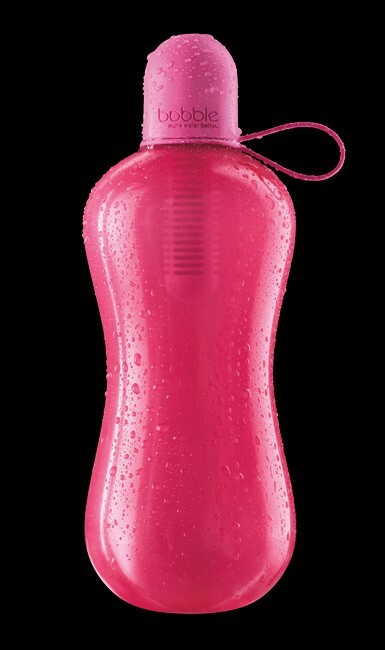 Invest in a good BPA free water bottle. For $10 you can invest in my new obsession. The Bobble Sport. It uses a replaceable carbon filter that removes chlorine and organic contaminates from your tap water. Not only that but in 1 year you will have removed thousands of bottles from the environment. 5. 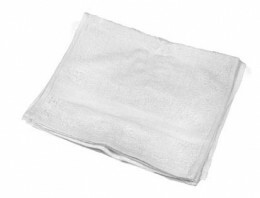 Towel up- make sure to pack a white towel to wipe that hard working sweat off your skin. White is convenient because you can bleach it in the wash to get rid of all that stinky build up. You can pretty much find white towels anywhere. 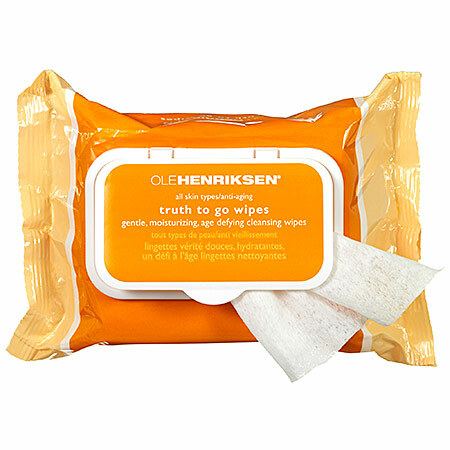 These and the product details above can be found at Sephora. Whether a light or vigorous work out make sure to stock your bag with these 6 essential items. 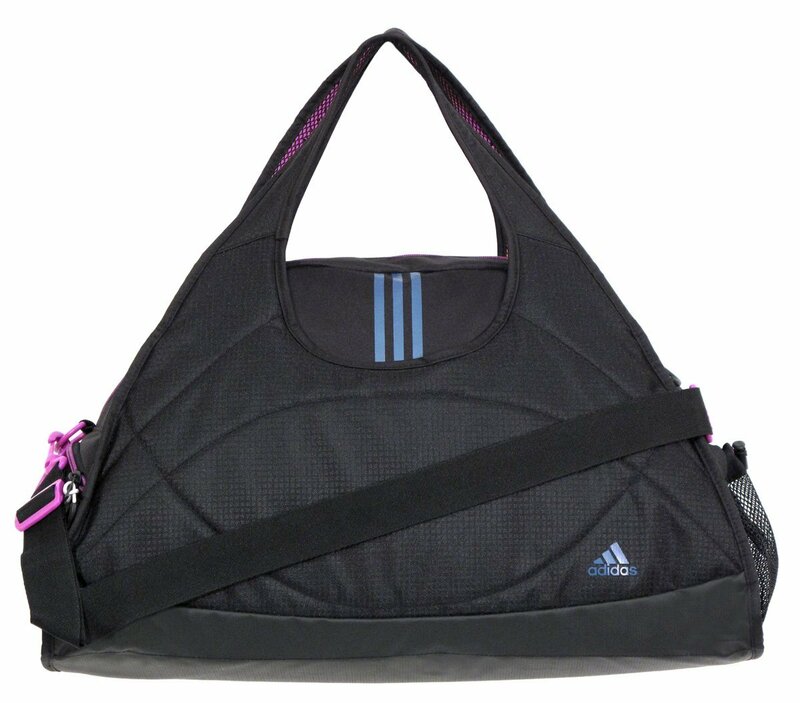 Your gym bag will thank you! Previous Post Dry Bars! The new craze!